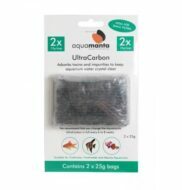 The Ultra Carbon by AquaManta is designed to help keep aquarium water crystal clearm by removing toxis and impurities. This handy 2 "tea bag" sized pack is ideal for smaller filters. Suitable for cold water, tropical and marine aquariums. 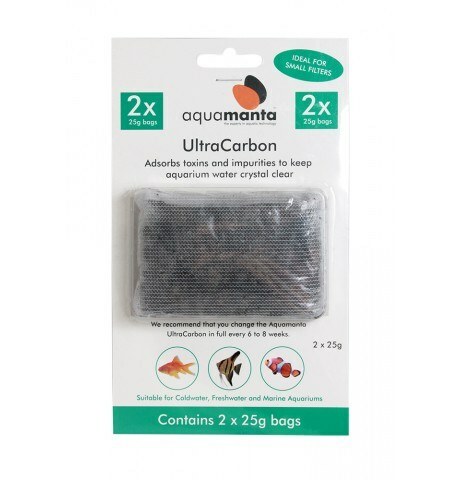 The Ultra Carbon by AquaManta is designed to help keep aquarium water crystal clearm by removing toxis and impurities. This handy 2 "tea bag" sized pack is ideal for smaller filters. 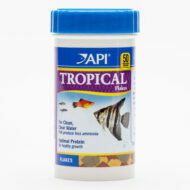 Suitable for cold water, tropical and marine aquariums.